Hi from beautiful, festive Spain. 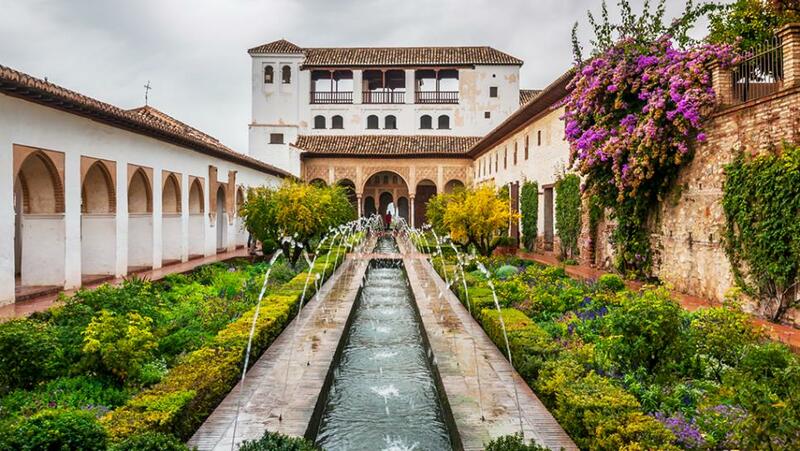 Andalucia is the “larger than life” deep south of Spain and home of flamenco and tapas cuisine.This is where Hollywood has filmed countless movies. 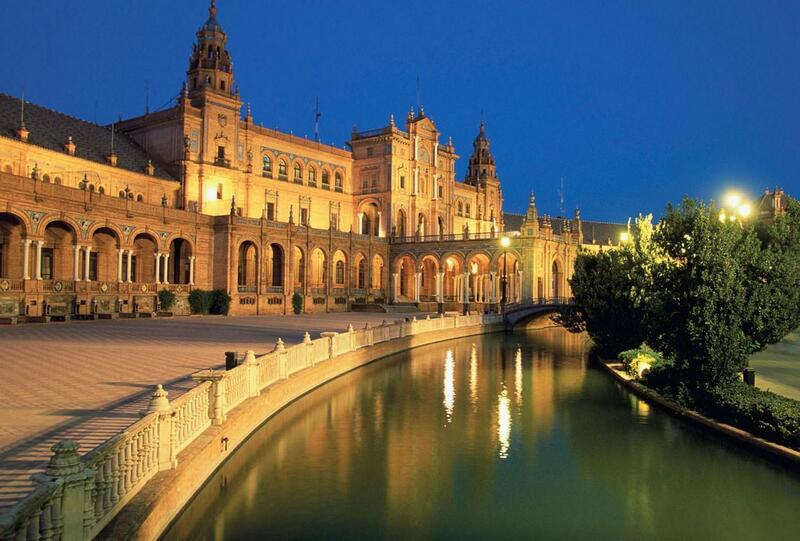 From the ancient interior cities of Seville, Cordoba and Granada to Cadiz. Don’t miss the Pueblos Blancos which are unique white-washed medieval hill towns, where time moves slowly but sweetly. Luxury travelers can savor historic properties now operating as luxury hotels as well as Michelin starred dining. Far from the tourist traps of Barcelona (or Rome or Paris), this ancient emerging region sits between Madrid, Portugal and Seville in western Spain… Extemadura is chock-full of medieval castles, historic cities, and natural toxic-free beauty in the rolling hills of the countryside. Active & Cultural travelers have more fun in Extremadura whether walking ancient trails or exploring Roman remains or Moorish palaces or Medieval castles. 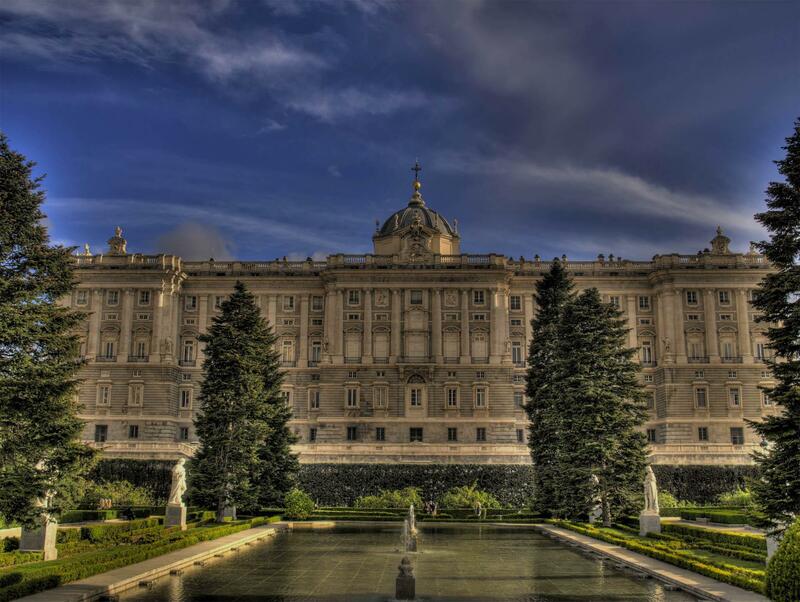 Discover cities like Caceres & Merida and historic towns like Zafra, Guadalupe, Jerez de los Caballeros and Trujillo. You can also enjoy the world’s best free ranged pork including jamon iberico, Spain’s gourmet mountain cured ham that has reached prices of up to 190euro/kilo but also great produce, cheeses and olive oils. The 20th centuries top artist Picasso was born here and lived his early childhood Andalucia offers a huge amount of cultural, foodie and active fun. Don’t miss the Picasso museum + one of the best tapas scenes in Spain + the new luxury port and unique regional wines + excellent luxury hotels on the Marbella beach and in the city of Malaga. Our fav local chef, Dani Garcia lives here too when not in NYC. Just 40 minutes drive from Madrid, This 2000 year old small city has one of the top medieval castles in Europe as well a a working Roman aquaduct! Don’t miss the impressive Cathedral and traditional roasted meats for lunch or dinner. 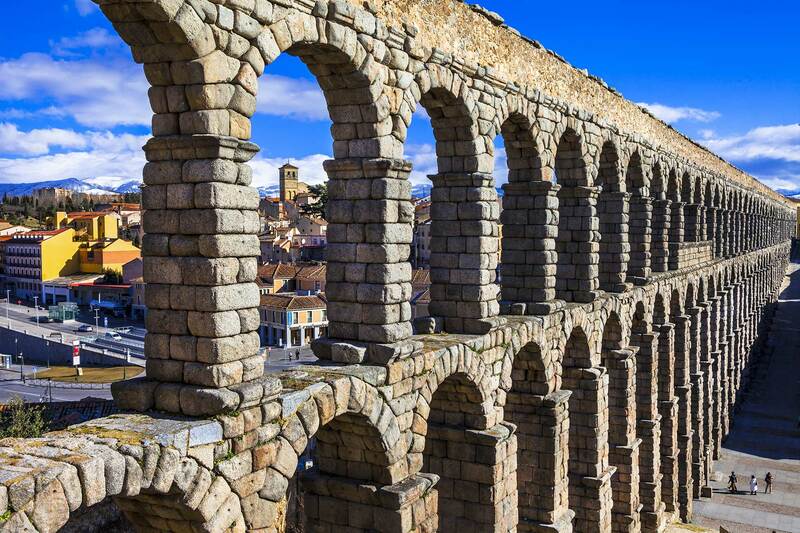 We like Segovia to combine with El Escorial or Ribera del Duero wine region + love the fact that it is not yet overrun with hoardes of big bus tour groups like Toledo. Imagine a city that apears to be stuck with glue to dramatic cliffs. That is one way to imagine the historic natural fortress that became the city of Cuena. 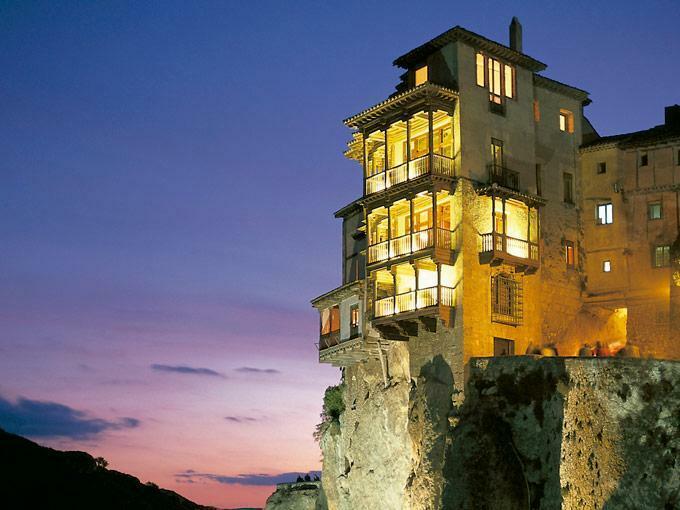 About an hour south of Madrid, Cuenca also has a number of talented artist and is a very creative destination of beauty.